Puyallup, Auburn, Graham, Tacoma, Lacey and Kennewick. If you're trying to clear out the clutter or seasonal items in your home or business, we have safe and secure storage. If your vehicle is too small for the stuff you have, we offer free move-in trucks. Please talk to manager for additional details. 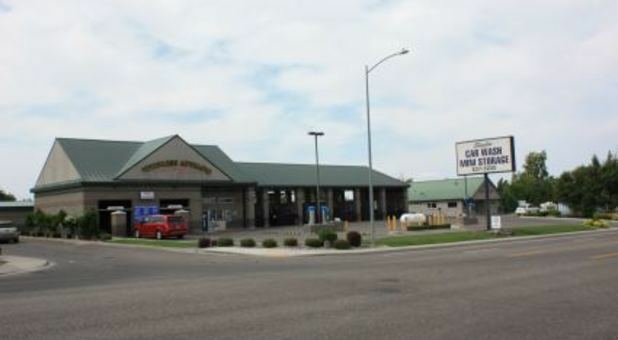 If you need RV parking, we are taking reservations at our Auburn and two Puyallup stores. For your flexibility and convenience, we offer month-to-month leases with no long term commitments. You can choose from a variety of sizes and access your belongings 7 days a week during our convenient gate hours. 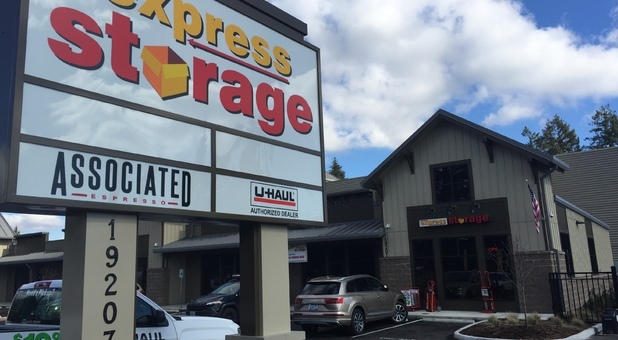 With over 20 years of storage experience, we're here for you when you need your storage and moving supplies. Our safe and secure properties have electronic gate access, digital video cameras, alarm systems, and lots of lights. 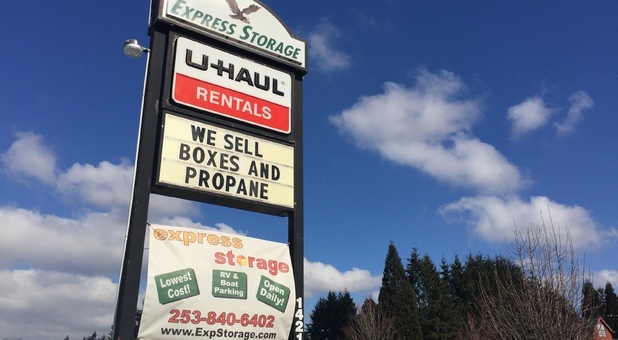 You can find moving supplies at each of our stores, so you only have to make one stop! We have variety of boxes, dollies, tape, and locks. We're an authorized U-Haul dealer (most stores). You can call us when you need to rent a truck to move your possessions or do other jobs.